도서2. 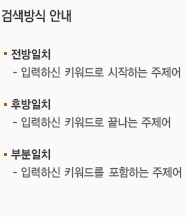 Word-order in selected sermons of the fifth and sixth centuries ..
저자: by Mother Myrtle Wilkins ..
도서3. (A)study of the clausulae in the works of St. Ambrose ..